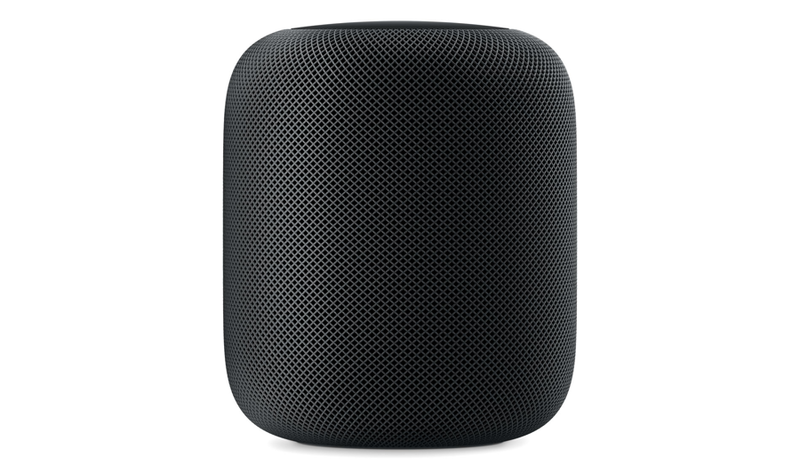 You have an awesome chance of picking up an Apple HomePod smart speaker for a price of just $272 using a coupon code. The official retail price is $350. The HomePod is Apple’s first ever step into the world of smart speakers. But unlike everything out there, Apple’s new speaker is meant for those tied to the Apple ecosystem only. This means that there is no Bluetooth for pairing an Android device and the officially supported music service is none other than Apple Music. Still, even with all those limitations, Apple’s AirPlay-driven speaker sounds great and commands a high price tag given its capabilities. Thankfully, if you head over to eBay right now, you can grab the speaker at an amazingly low price. How low, you ask? Well, Apple sells it for a price of $350. But for a limited time only (today only, in fact) you can pick one up for just $272. That’s a massive amount of savings! So what are you waiting for, head over to the link below and grab your HomePod today.